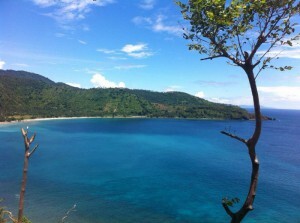 My name is Christian I am a tour guide and travel agent in the area of Lombok, Indonesia. I have been living on this beautiful and stunning island for 14 years. My intention with the travel agency is to show my customers the real and authentic Lombok,and the same time to make local people have better living . On the tours I offer you – we will not only discover the beauty of Lombok, but also inside information about the people and their culture. I am offering and organize day tours to various destinations in Lombok ( Senggigi, Mangsit, Batu Layar, Meninting, Ampenan, Mataram, Kuta ) – standard tours or individually arranged tours. My range of tours includes Mt. 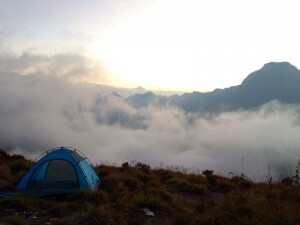 Rinjani Trekking Tours,cultural tours, twenty Gili Snorkeling Tours and many other destinations. Besides self operated tours, I provide support for all different necessities traveler could need during their stay in Lombok such as bus, ferry, boat, motorbike, flight tickets. We recommend for Hotel White Orchid Eco Resort – TripAdvisor Award Winner 2018 & 2019 Guest House in Lombok. We accept reservations only by whatsApp and email. VISA or Master Card are welcome with 3% additional charge bank admin fee. 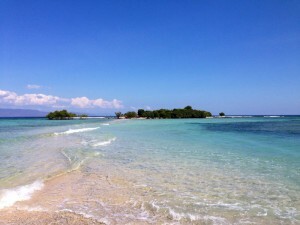 Authentic Lombok Tours is here to provide you a relaxing weekend and a life changing experience!